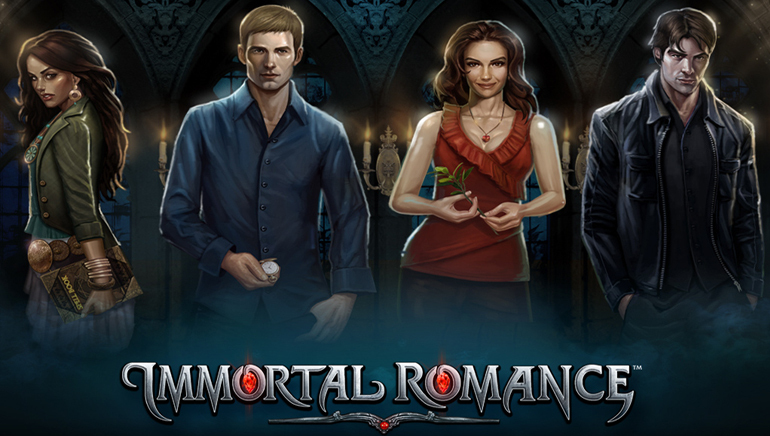 Founded in 2002, First Web Casino was an online casino that was ahead of the game. Players from Canada will find one of the best online gambling experiences available today on a platform themed after the 50’s and 60’s. 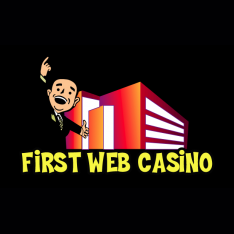 This may not sound appealing to all players but once you’ve tried First Web Casino you’ll agree that there is nothing else like it. There is no doubt about it, Canadians from BC to Newfoundland will all find something to love with First Web Casino. Canadian players need not worry about losing money on transaction/conversion fees as First Web Casino accepts CAD through Credit Card, Instadebit, Visa Vanilla, UseMyFunds, Citadel, Ukash, eco, Skrill, Click2Pay, EZI Pay, Skrill 1 Tap or echeck. With Microgaming’s incredible software powering this casino, and over 500 online casino games running on the incredible new Microgaming Viper Software you know it’s a winner. 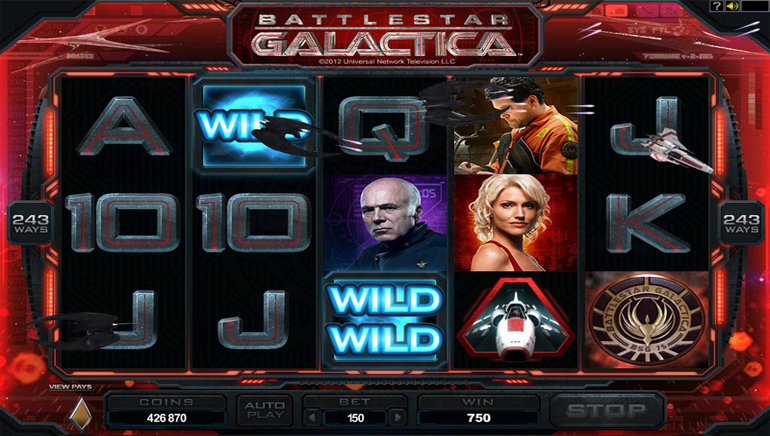 Players can choose to download the Viper software package featuring over 500 games or to play online with the instant Flash games. Either way the games are exciting, impeccably designed and easy to use. Take a spin on one of hundreds of the one-armed bandits available. Get your table game fix with numerous Roulette games, Poker, Baccarat, Blackjack or other Table Game. Try a specialty game or a scratch card and see if it’s your lucky day. There are also a number of the biggest Progressive Jackpots boasting millions of dollars for grand prize winners. 24/7 support is totally normal for all online operators nowadays and if your favorite casino wants to be in the same league as First Web Casino, they ought to take a lesson from their books. Receive fast, friendly and professional customer care, night or day by telephone, email or Live chat.